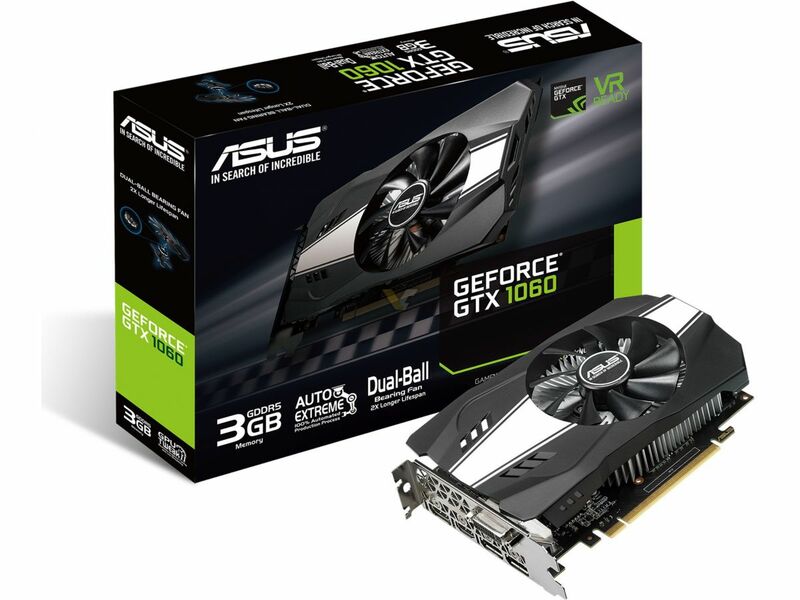 ASUS released its single-fan version of GTX 1060 equipped with 3GB memory. This card features reference clock of 1506/1708 MHz with memory clock at 8008 MHz (so it’s not a 9 Gbps Edition). As you remember, this card has 1152 CUDA cores, which is less than 1060 6GB (1280 cores). It ships with one 6-pin power connector and five display connectors: DVI-D, 2x HDMI 2.0 and 2x Displayport. 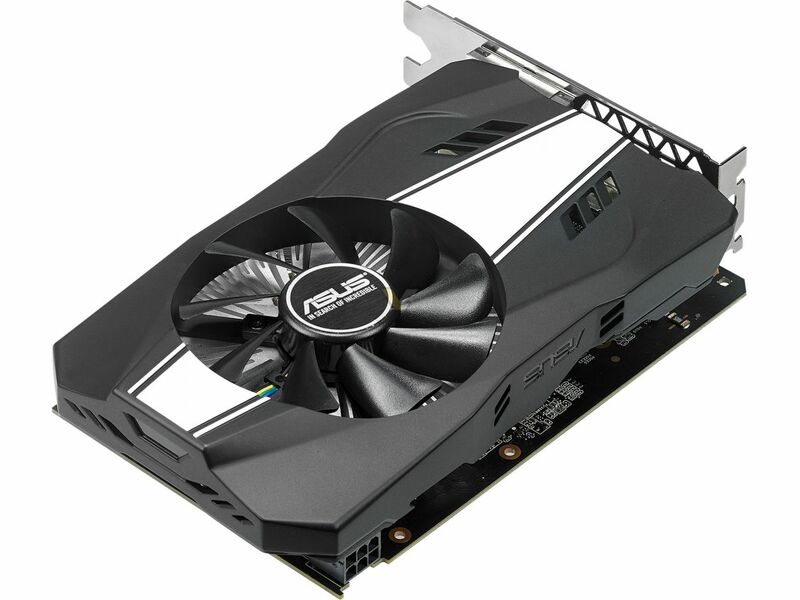 This model is definitely budget oriented, but the price has not yet been confirmed by ASUS.